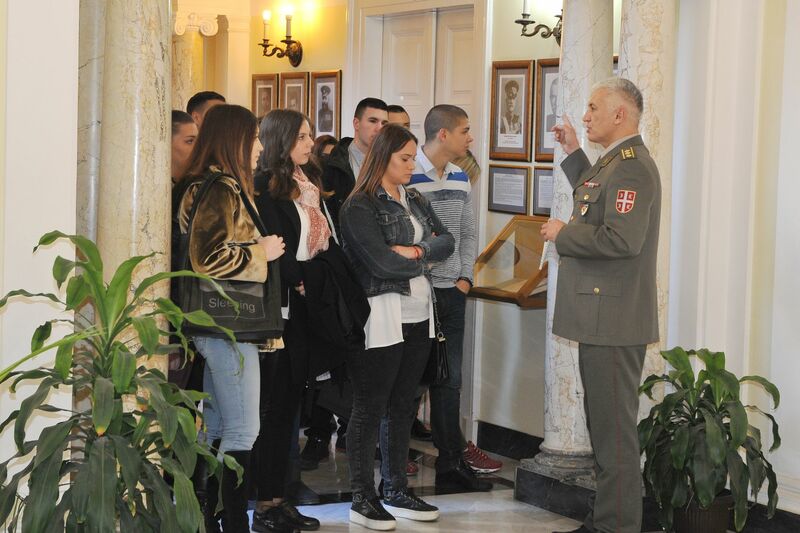 The students of the Faculty of International Policy and Security Studies have visited today the Military Intelligence Agency (MIA). 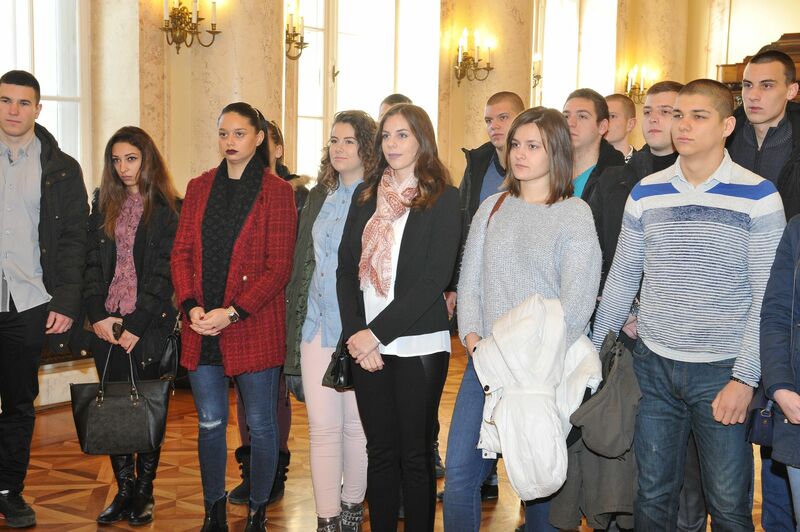 The visit is a part of their professional practice aimed at getting acquainted with the Agency’s work. 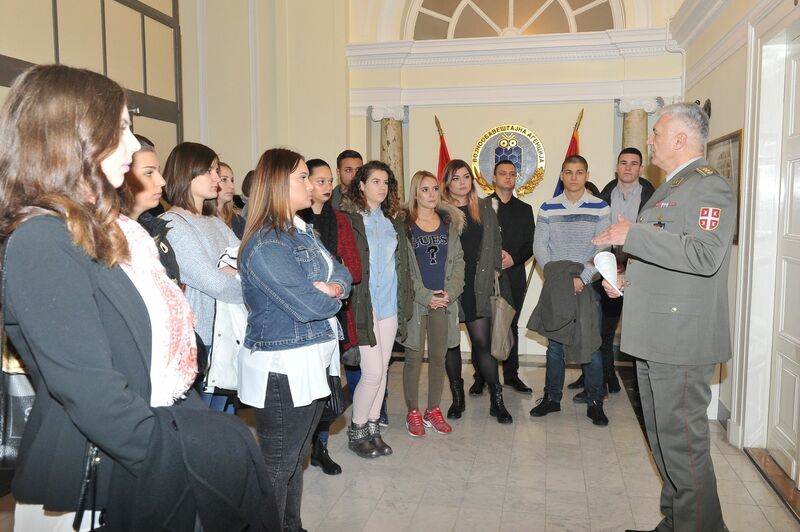 Colonel Zoran Stojkovic, Acting Director of the Military Intelligence Agency, briefed the students about the place and role of the Military Intelligence Agency in the defence system, as well as in the security-intelligence system of the Republic of Serbia with the accent on the specificities of the work of the Agency. 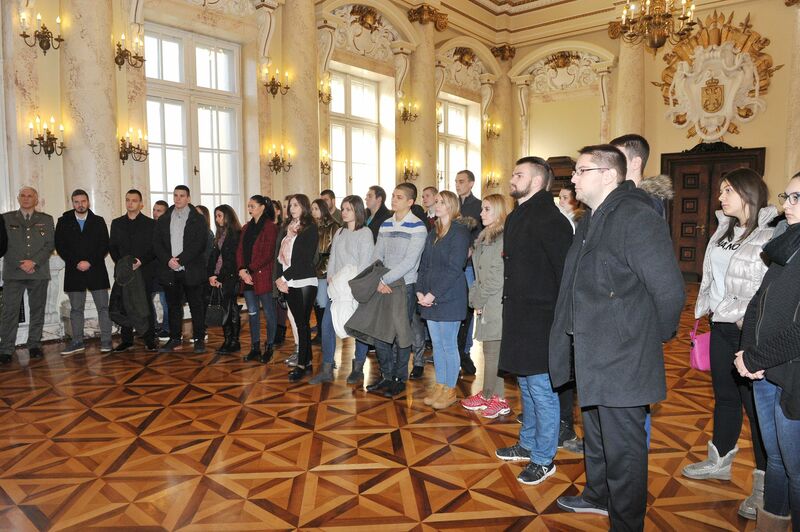 While visiting the Agency, the students of the Faculty of International Policy and Security studies also had the opportunity to see the permanent exhibition of MIA which shows the historical development of the military intelligence service in Serbia since 1884. 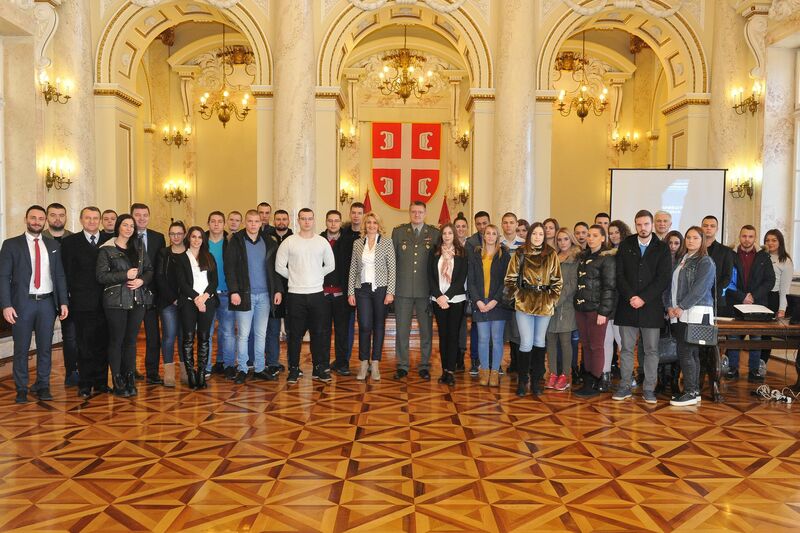 On this occasion the students were informed about the rich tradition of the military intelligence in Serbia.